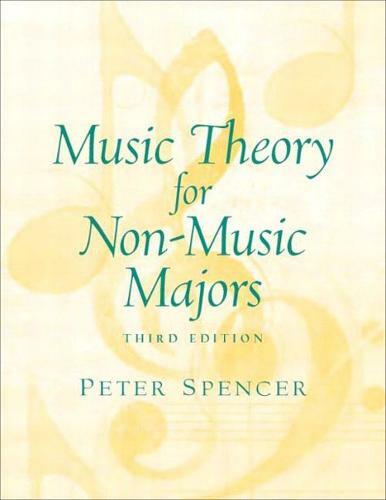 For undergraduate-level courses in Music Theory for the non-music major. This text/workbook is designed for students who are not necessarily planning to make music a career, but who wish to understand how the music they hear every day in the mass media works. It is written in a simple and straightforward manner, using the piano keyboard as a starting point for developing notational and analytic skills. The book covers the materials essential for the understanding of any kind of music, and applies those materials to the development of creative and analytical skills.